IVC2018 Early-bird registration period closing Sept. 1st! The IVC2018 “early-bird” registration period, with savings on congress tickets of all categories, is closing on September 1st. 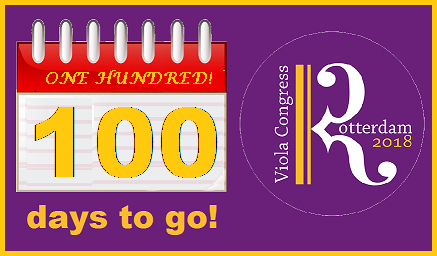 So hurry to the IVC21018 Congress Registration page, and sign up for this fall’s uncontested #1 Viola Event! PS. Registered “(Young) Delegates” have the unique chance to apply for Masterclasses until Sept. 15th, and to sign up for Workshops as of October 1st. 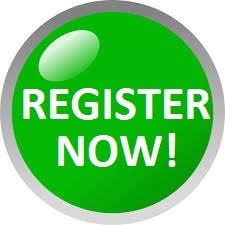 Good reasons to Register now! One Hundred Days to go! one hundred days until IVC2018 in Rotterdam! If you haven’t already Registered, we advise you to do so now – the rates will increase as of Sept. 1st! -> follow this link. Evening Concert tickets to be bought here! Workshop offerings coming up – sign-up from October 1st! Students: Apply before Sept. 15th for one of the fantastic Masterclasses! Composers: The 4Viola composition contest is still open – submissions accepted until Oct. 15th! Register for the contest here. So much work still to be done, but we’re going in with roaring engines for these last 100 days. Keep in touch! 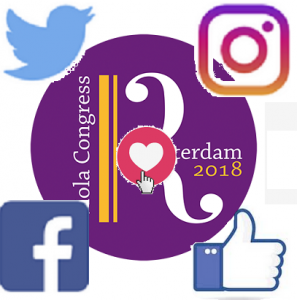 Follow IVC2018 on Social Media! naturally, this website is the central reference and authority for all factual matters relating to the 45th International Viola Congress. However its weakness is that it doesn’t notify you when something new is added! It is also not a suitable place to link stuff from IVC-related people (stories leading up to IVC2018). So, to stay up-to-date in a more immediate mode, you should follow us on our social media accounts. There, we not only notify you of important additions to this website, but also links and stories are published/reposted, and interaction with the IVC team is possible through comments etc. We highly value this way to interact with our participants and interested audience. LIKE and/or FOLLOW these accounts, and by all means SHARE them with your network! 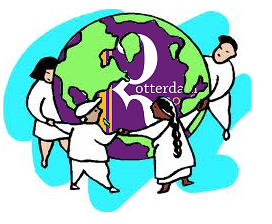 Looking for Host families in Rotterdam! 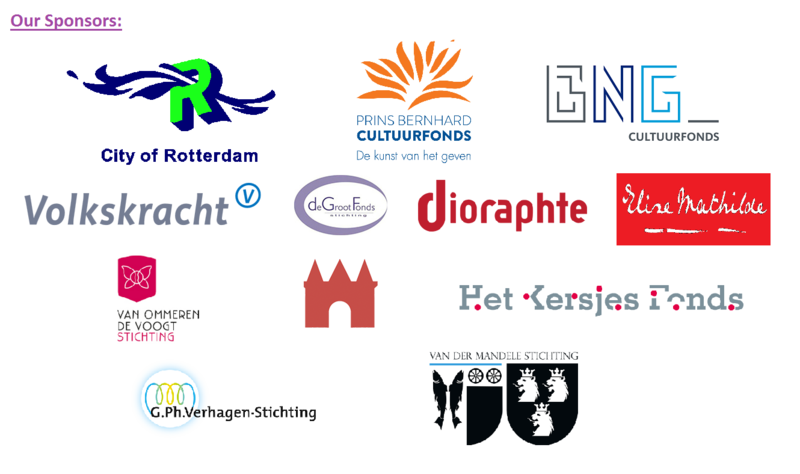 We are looking for host families in the Rotterdam area with a spare bed(room), willing to host one or more of our visiting musicians from all over the world during the Congress week! Read more on this page …. on Tuesday Sept. 25th 18th, we will hold the Second Volunteers’ Team Briefing for IVC2018. We will bring you up to date on the progress of IVC2018 preparations, and a plan will be initiated for your tasks during the Congress. We also will be welcoming new volunteers into the team. If you haven’t registered as an IVC2018 Volunteer yet, find out about the ways in which you can contribute and the benefits of volunteering here. Call for Masterclass Applications now open! A significant number of Viola Masterclasses will be given during IVC2018, mostly at collegiate (conservatory) level. 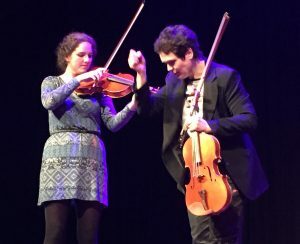 For the advanced student, there are sessions with our world famous Featured Artists, but there are also numerous other sessions with renowned viola pedagogues from all over the world. This extensive offering demonstrates our commitment to talent development as part of the Congress theme: Exploring New Ways to Perform. An application process including video auditions is organized to select meritable candidates. In total, we expect to be able to admit between 30 and 40 students to one of our Masterclass sessions. Go to the IVC2018 Masterclasses page to read more about these opportunities and how you can Apply for a spot! Composers take note! In the context if IVC2018, a composition contest has been organized, open to professionals and amateurs (in separate categories). 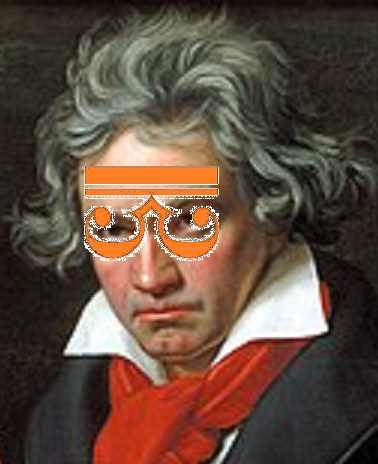 You can achieve what Beethoven never dared to write – a VIOLA QUARTET! Registration for IVC2018 Now Open! You can now REGISTER as Participant to IVC2018! 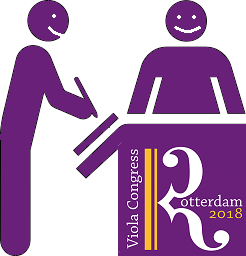 Early registration offers significant savings on the Congress Fees, so hurry on over to the Registration page to read how to board the train to this year’s main VIOLA event! Also, don’t forget to reserve your Evening concert tickets, this must be done separately. See this page for more information about the Evening concerts. on Friday Feb. 16th, we will organize the very first Volunteers’ Team Briefing for IVC2018. A chance to get introduced to one another and to get a first idea of our detailed plans for the congress, the team organization, the logistics. More information about volunteering for IVC2018 can be found here. – that’s right: 116 proposals! – which we have accepted for consideration … constituting almost 3 times the amount of contents that we can possibly program for the congress! Proposals were received from 28 different countries (main presenter’s nationality). The Programme Committee has got a hell of a job in the coming week. We hope to be able to make a definite selection and notify all selected presenters by January 15th still!